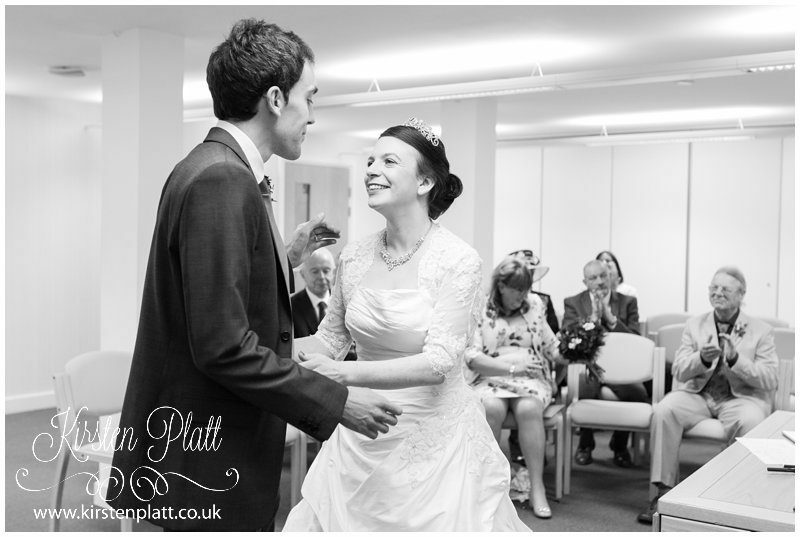 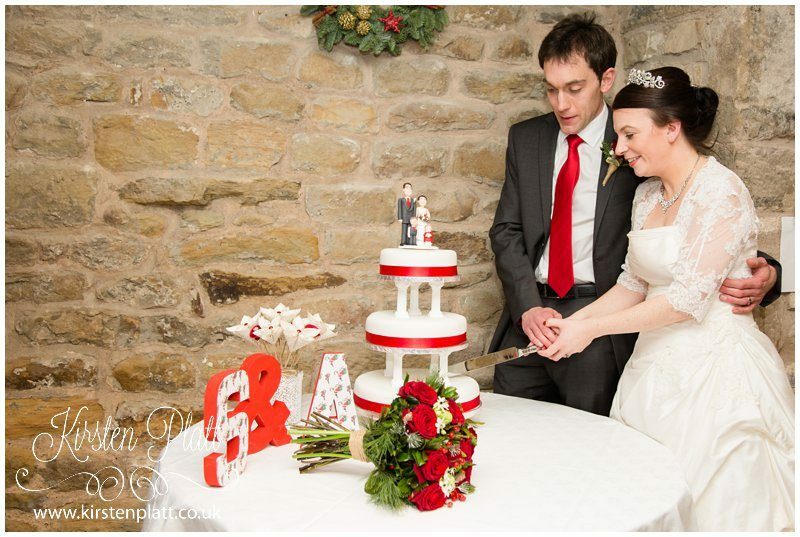 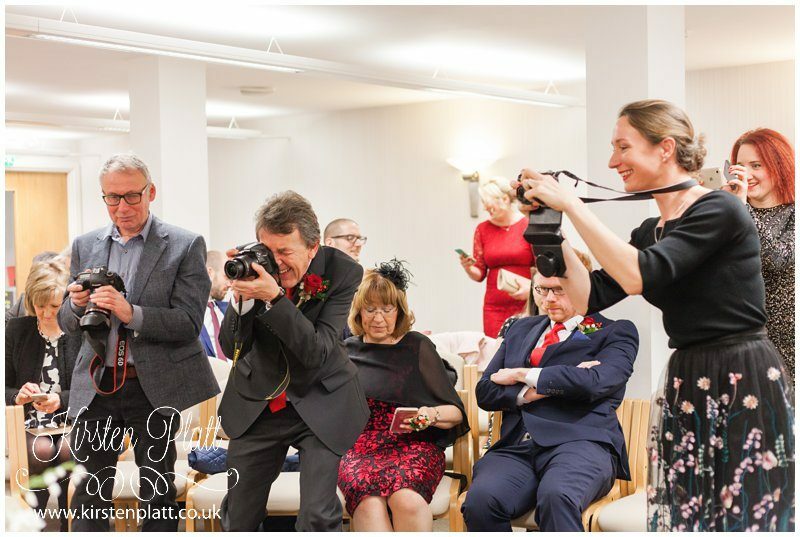 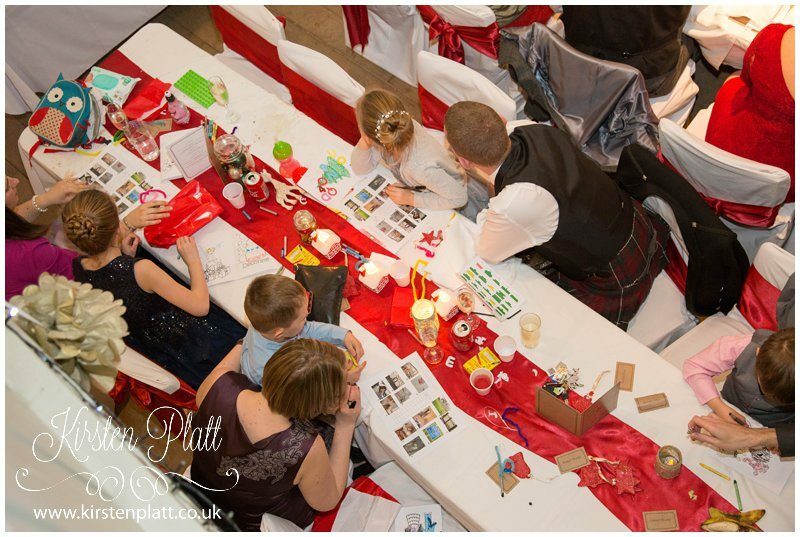 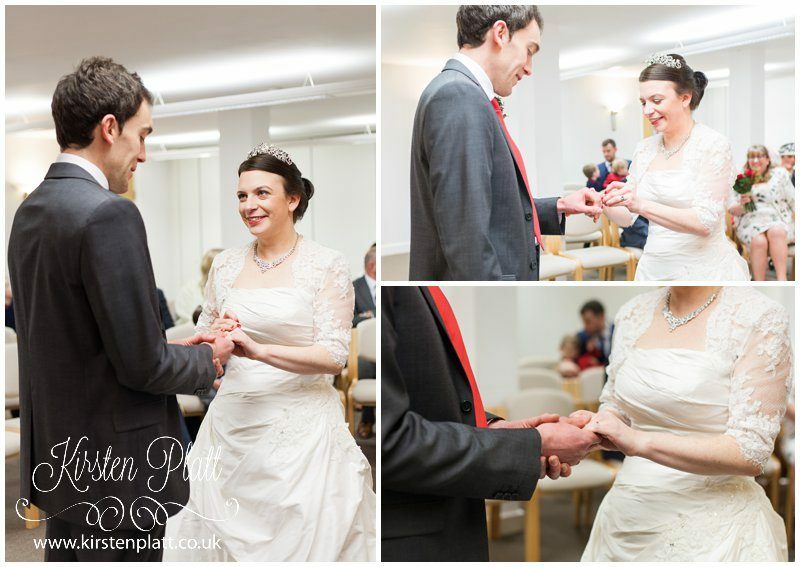 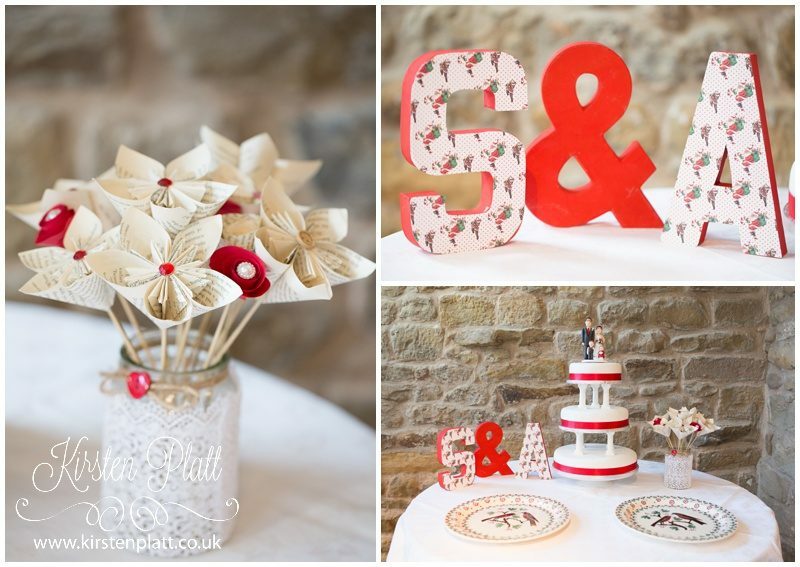 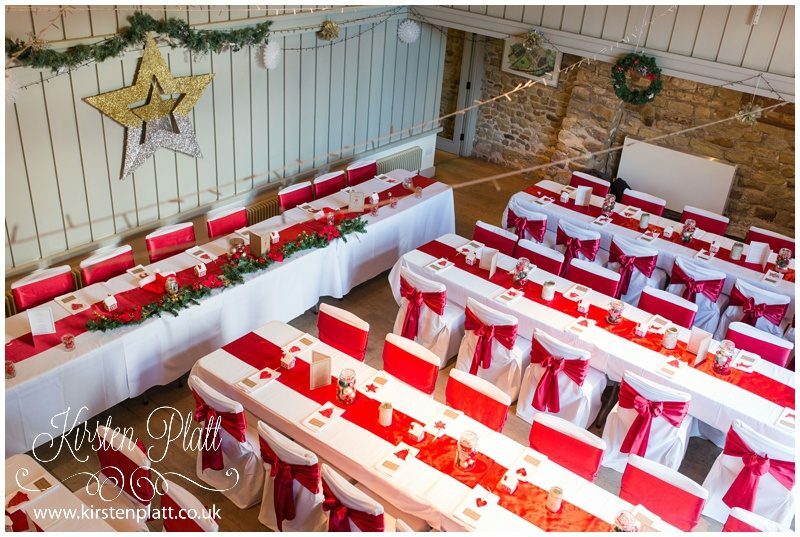 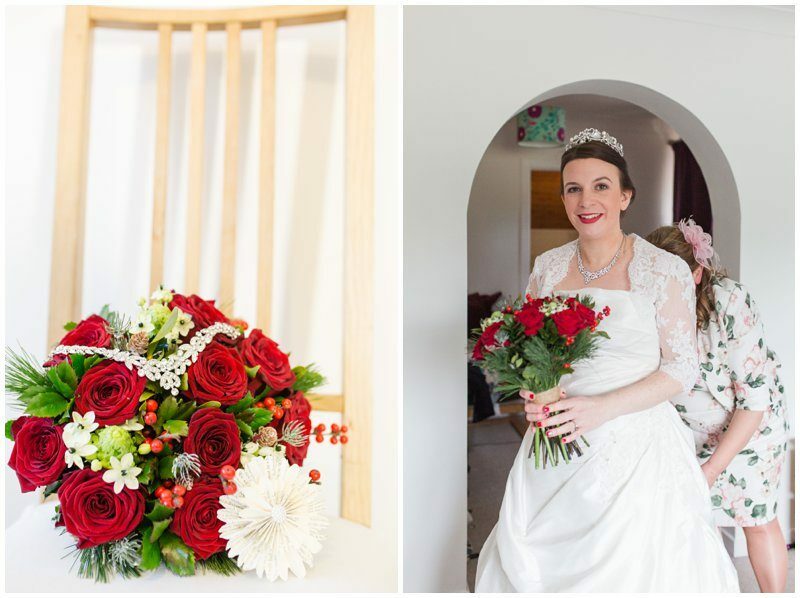 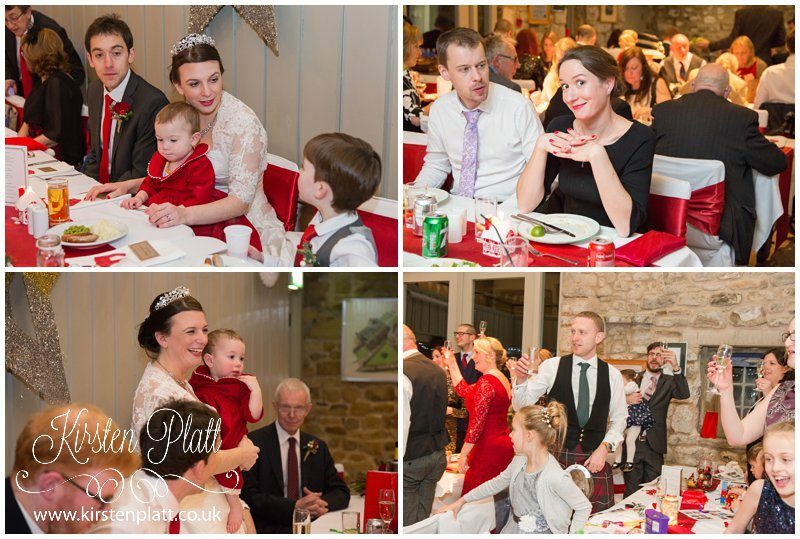 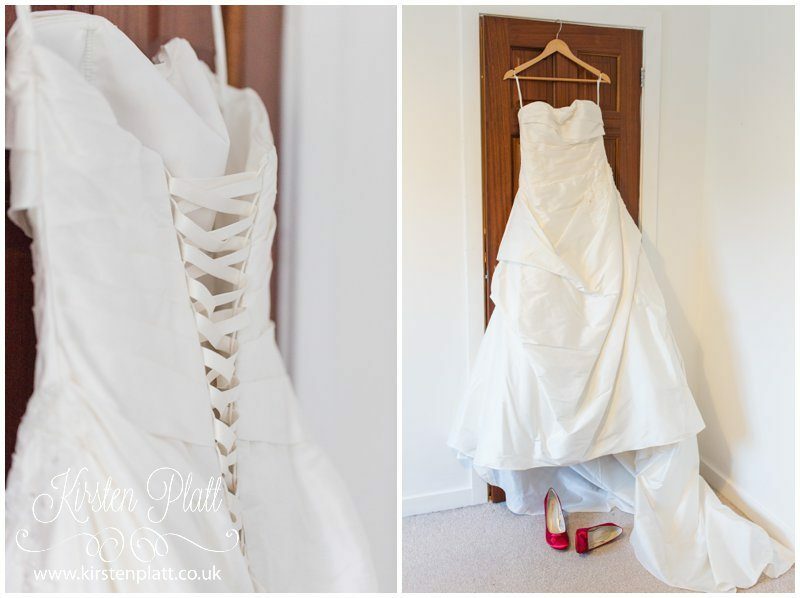 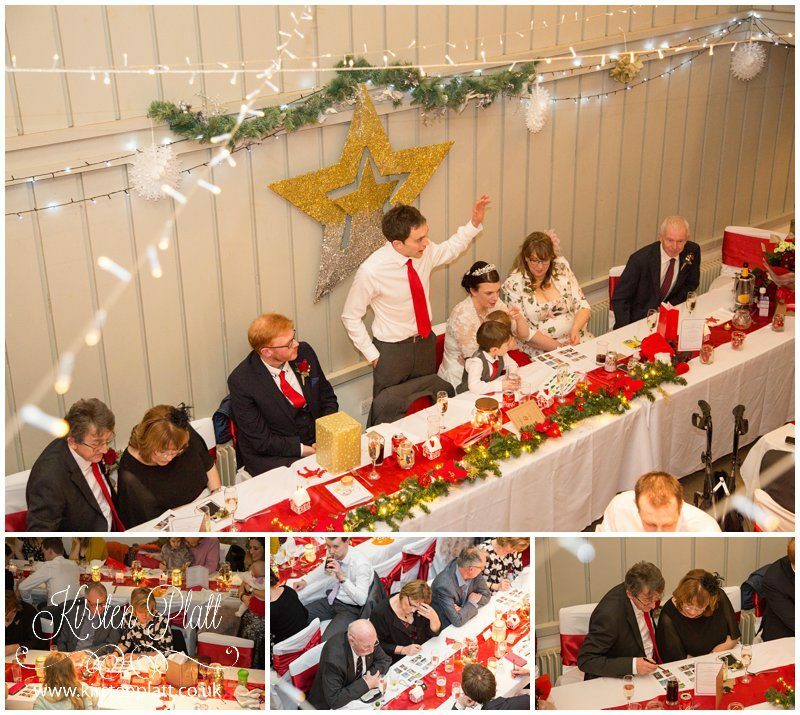 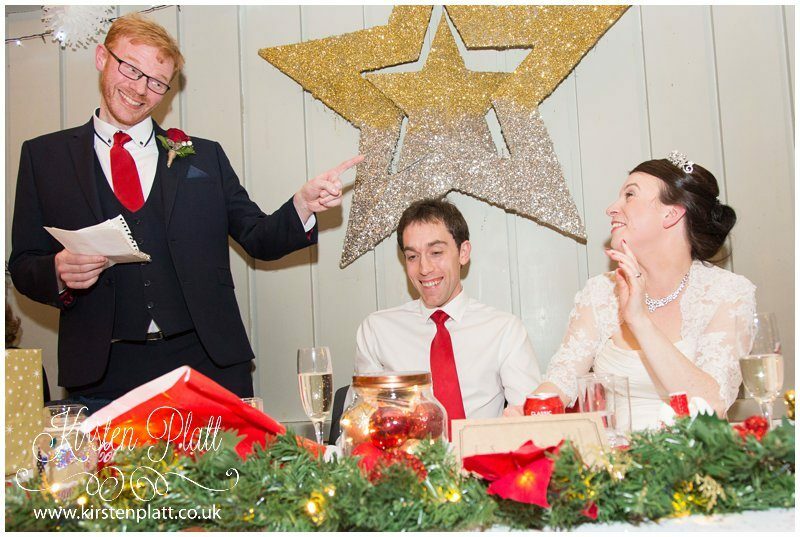 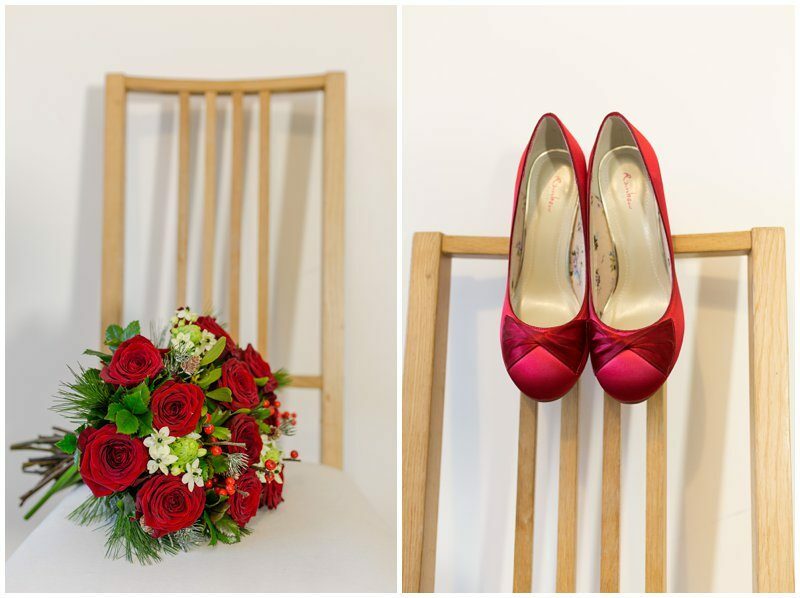 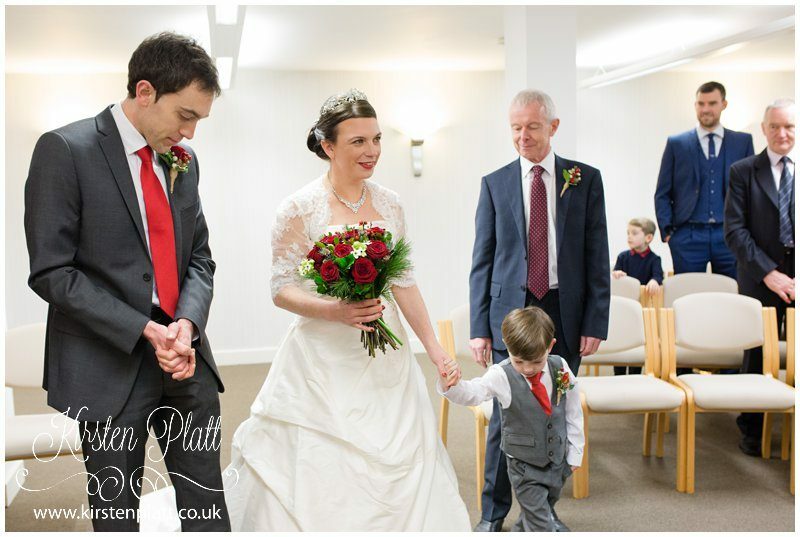 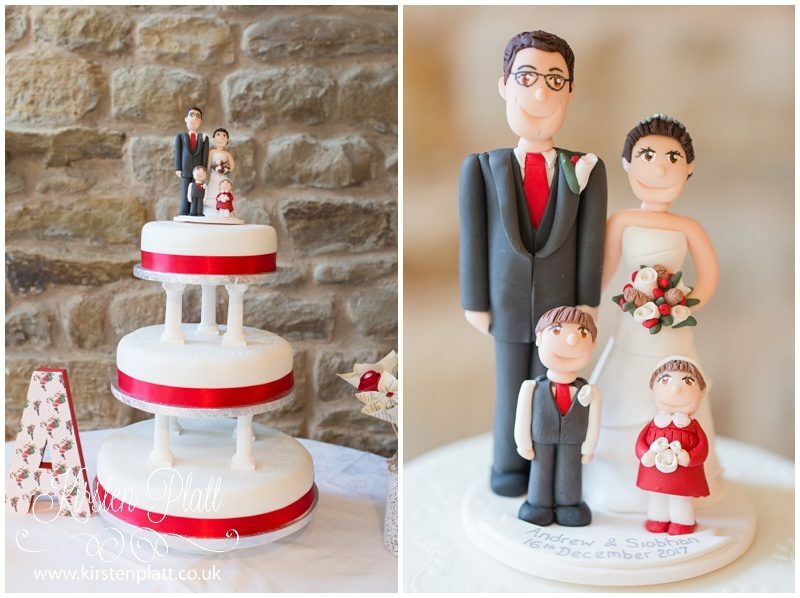 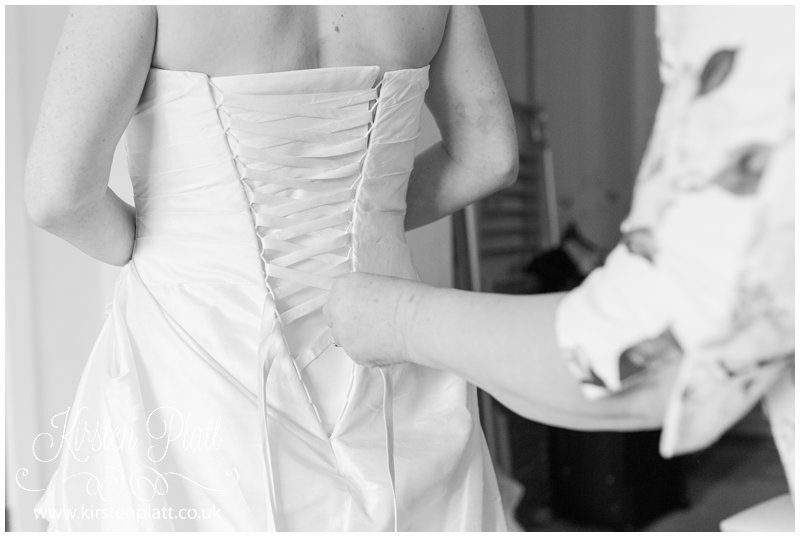 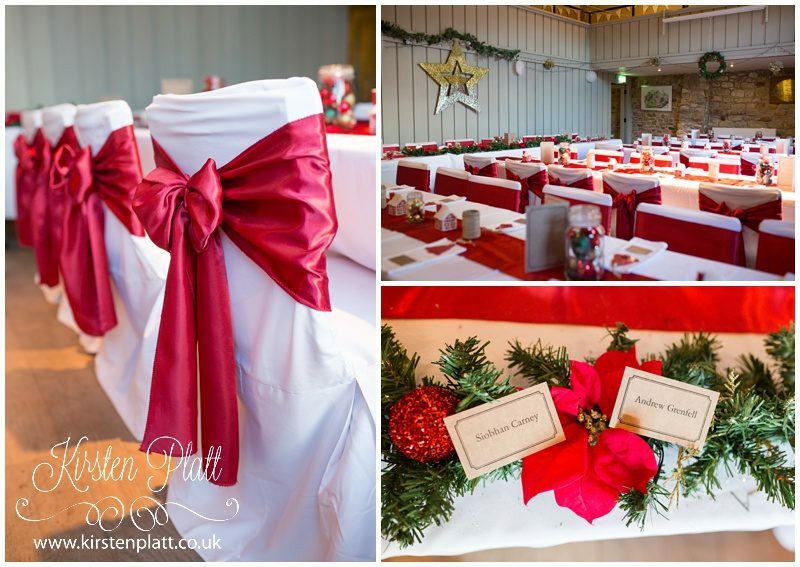 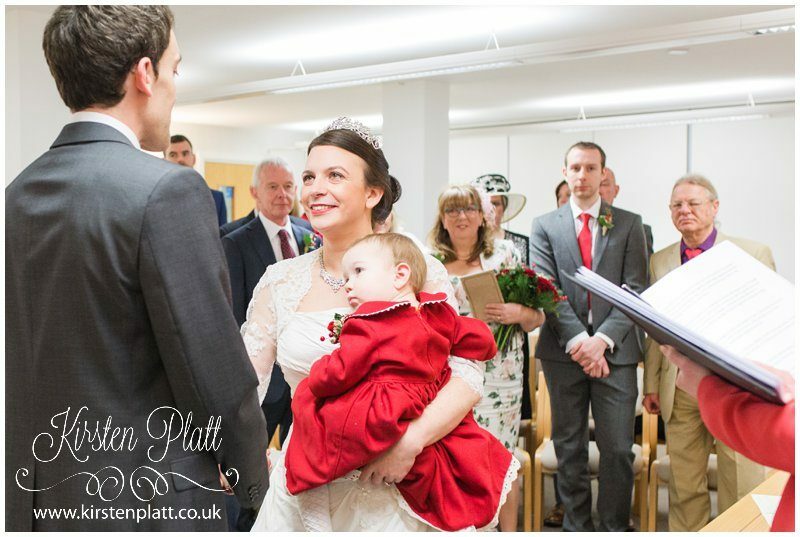 Pendle Heritage Centre Wedding. 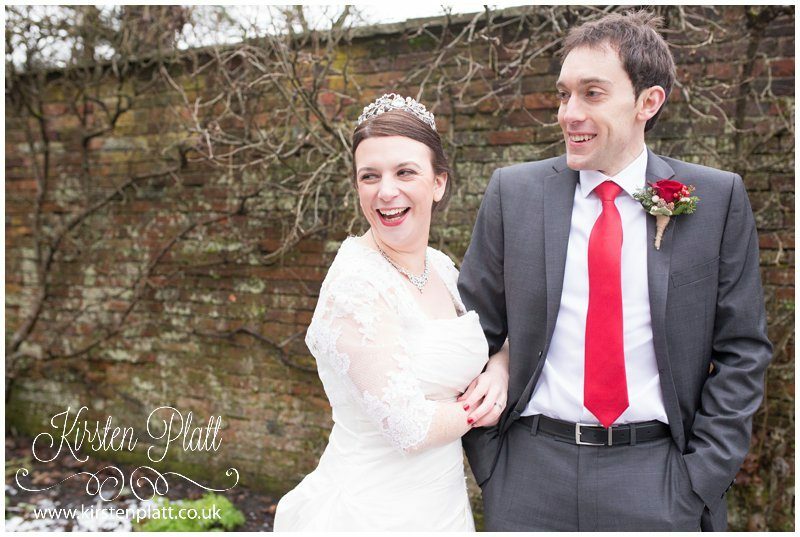 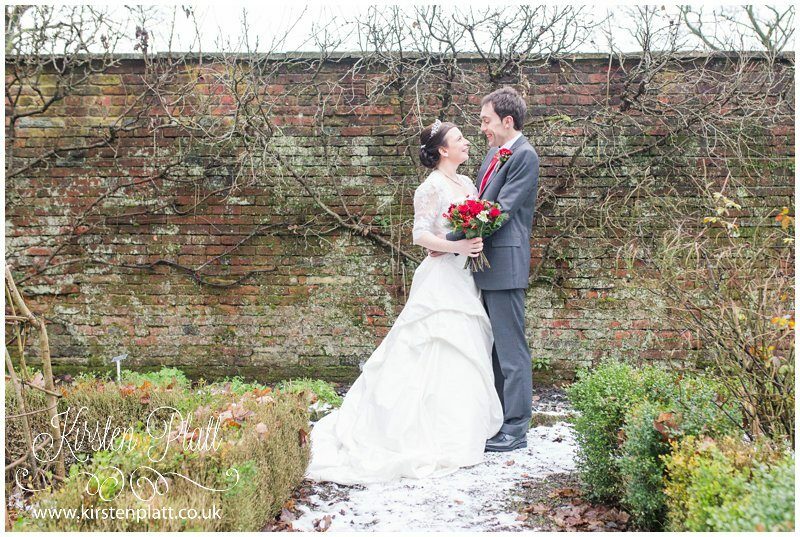 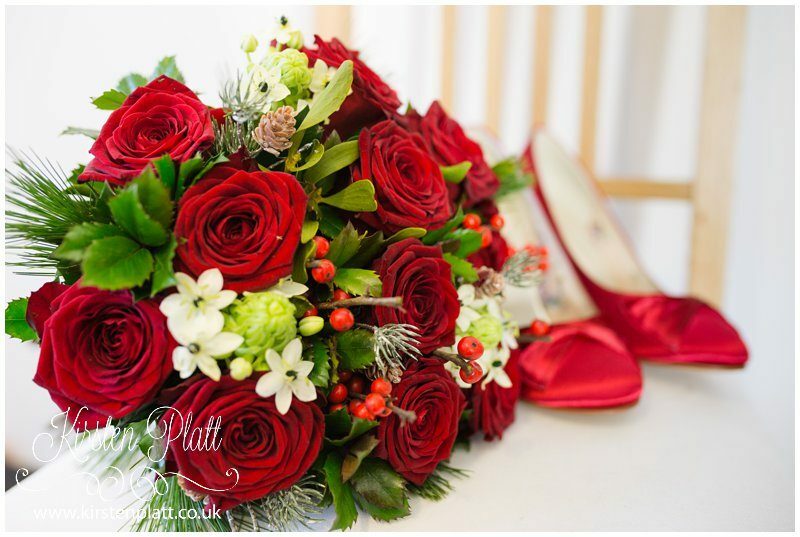 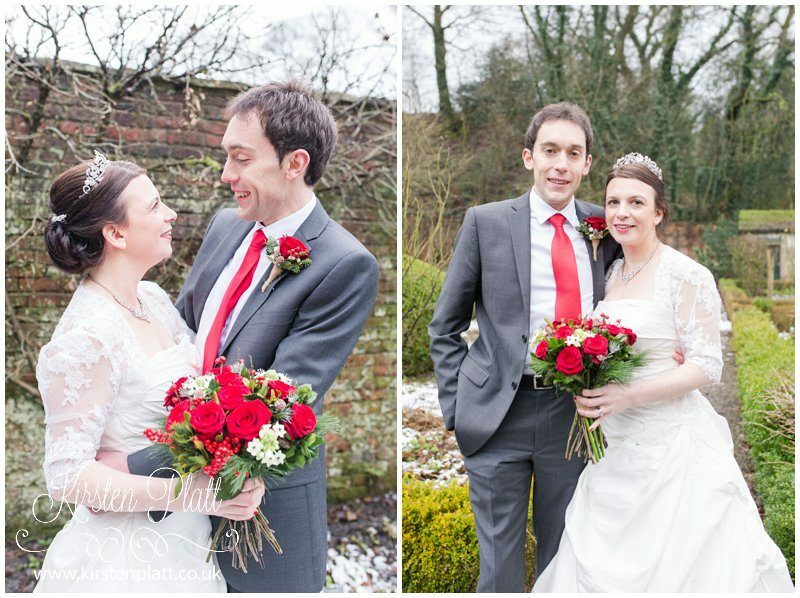 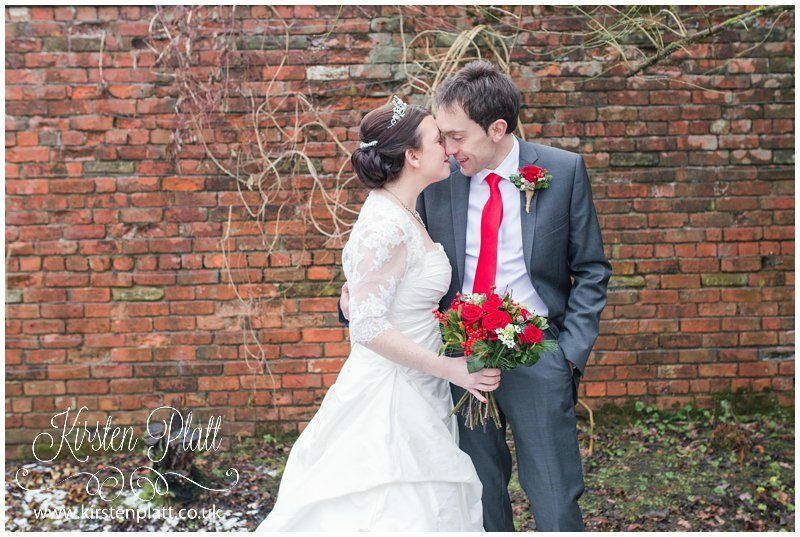 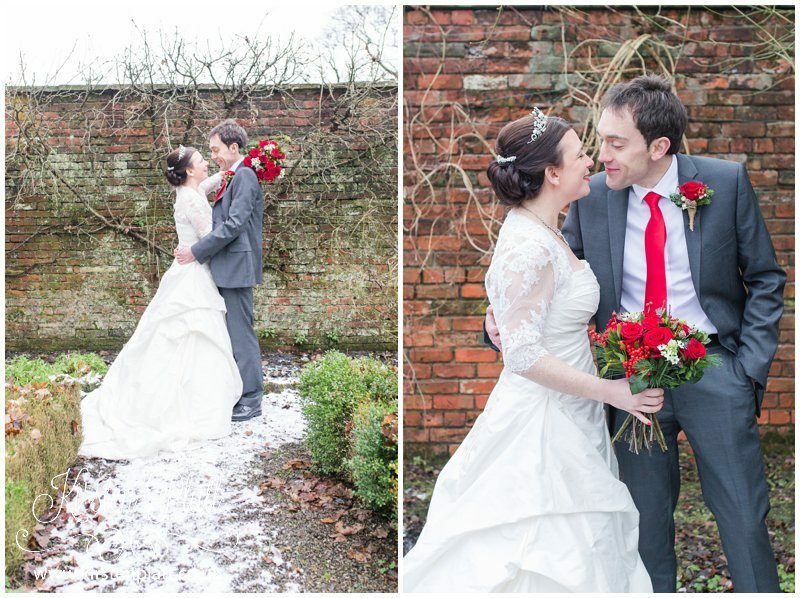 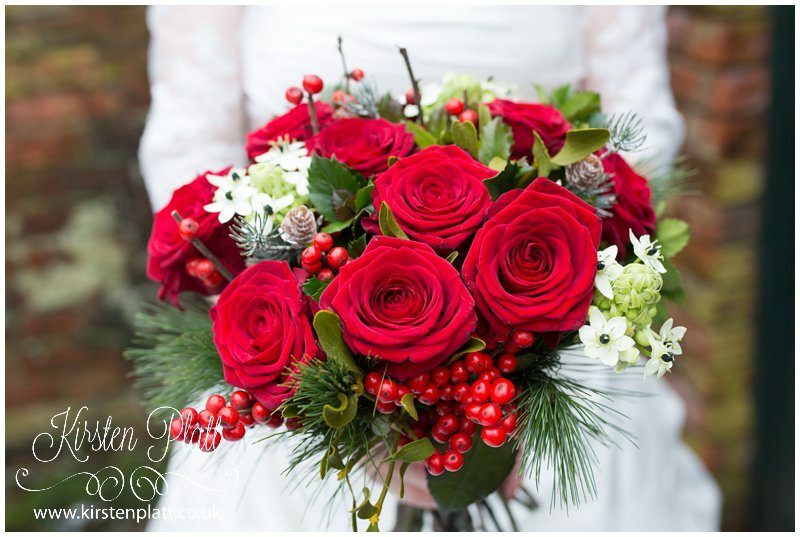 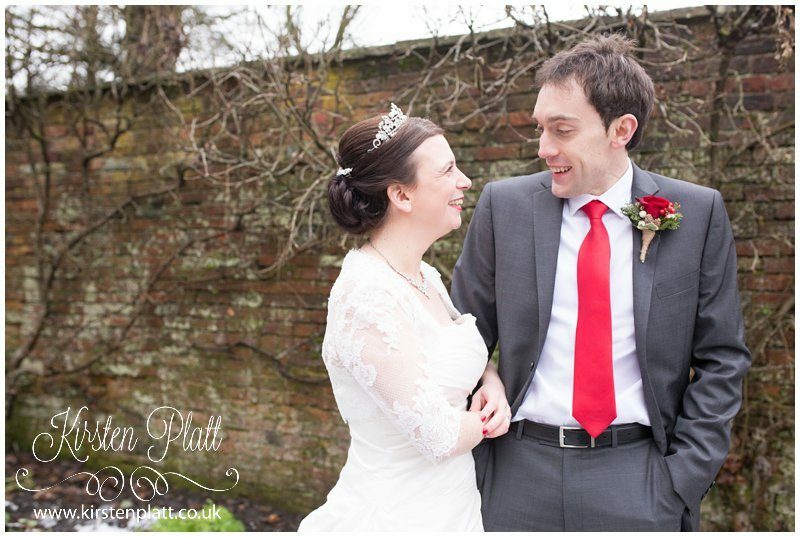 A chilly day with a sprinkling of snow, a perfect day for a winter wedding. 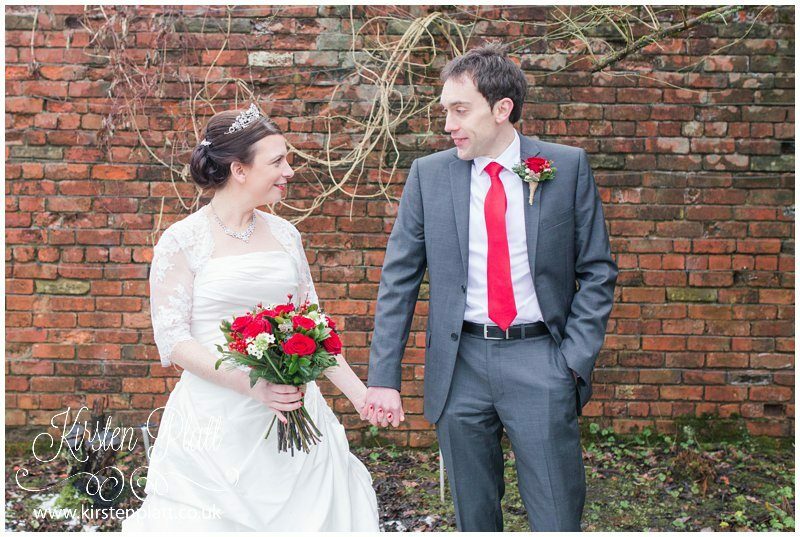 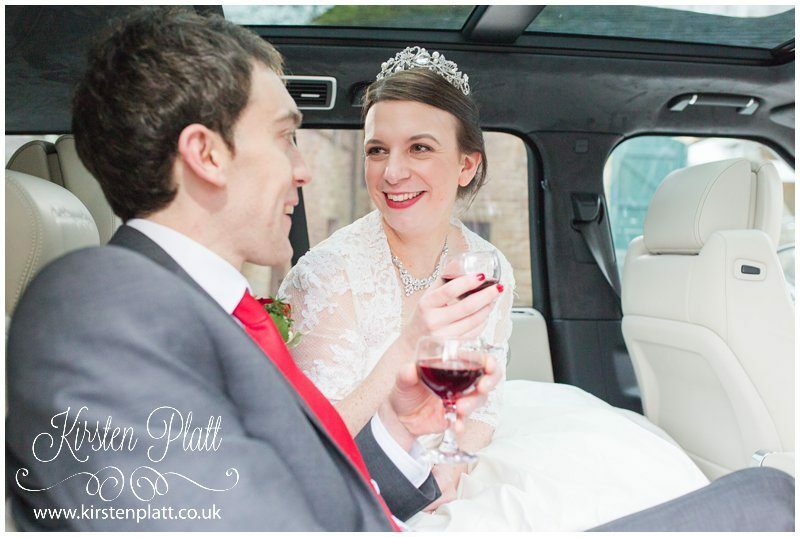 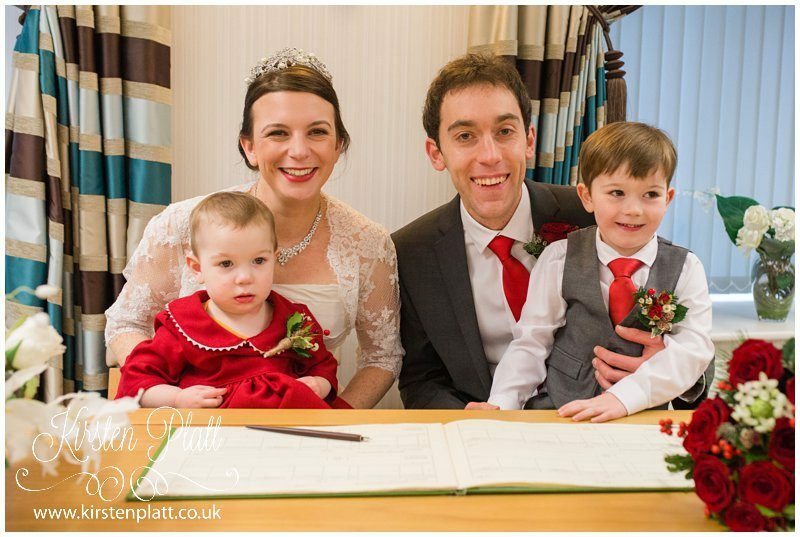 Siobhan and Andy wished for a low key wedding with emphasis on family and friends. 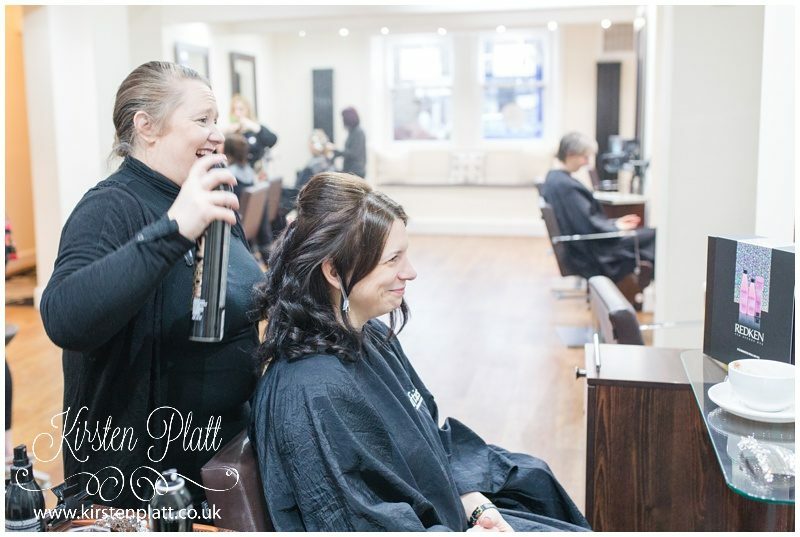 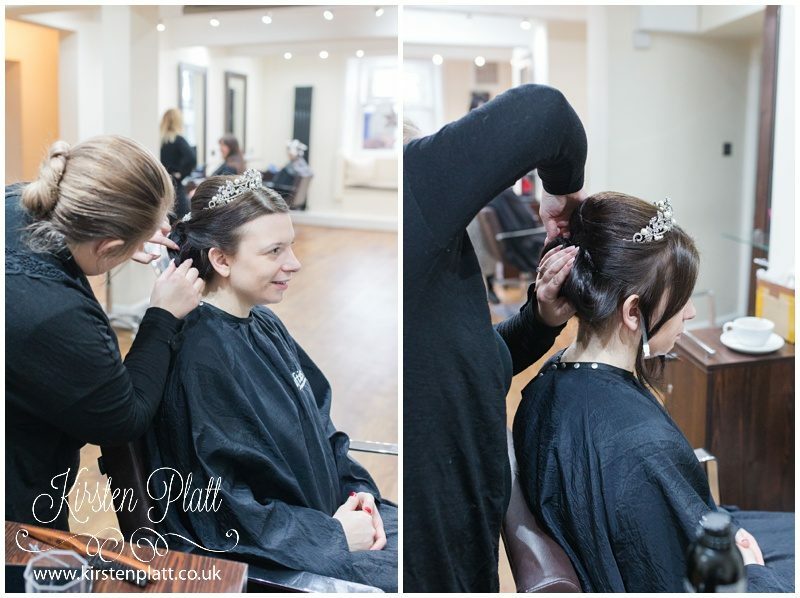 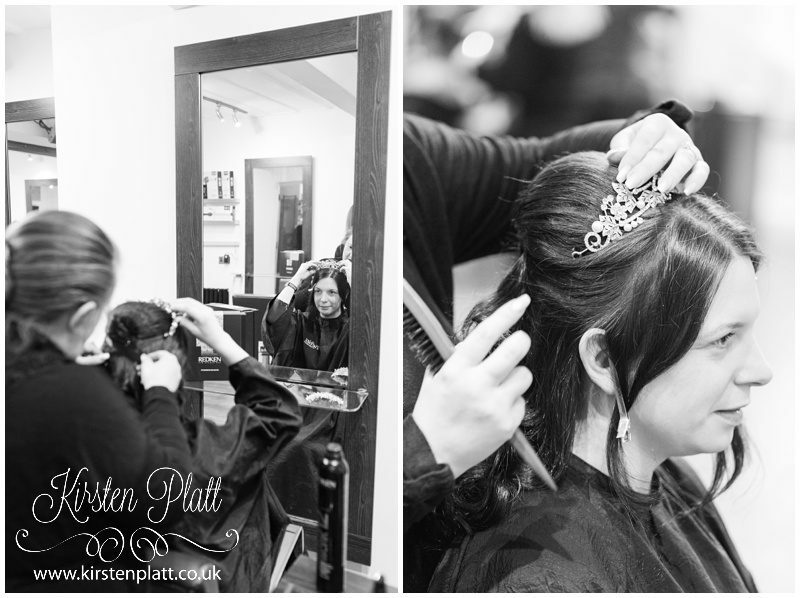 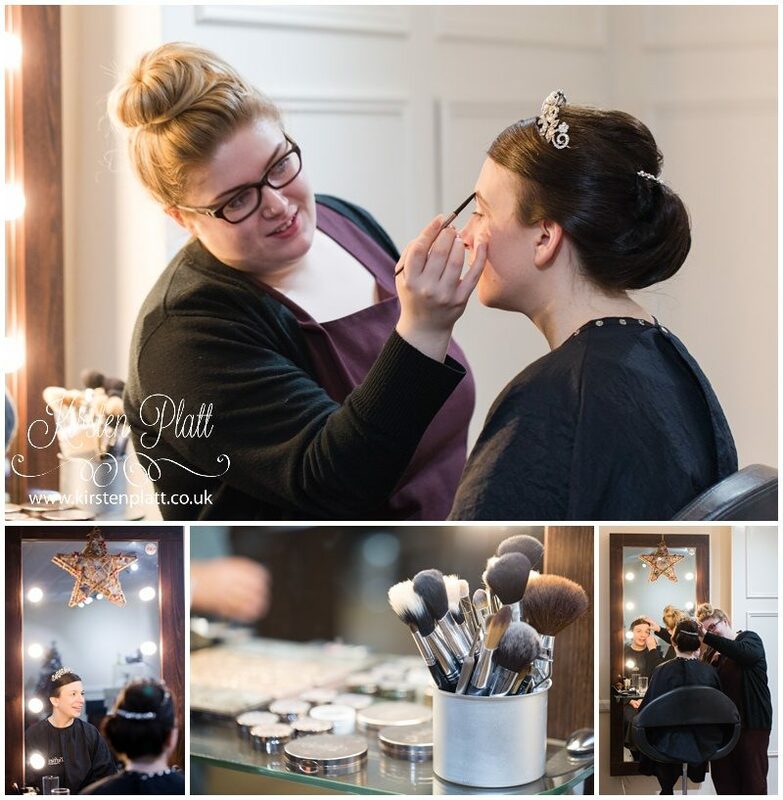 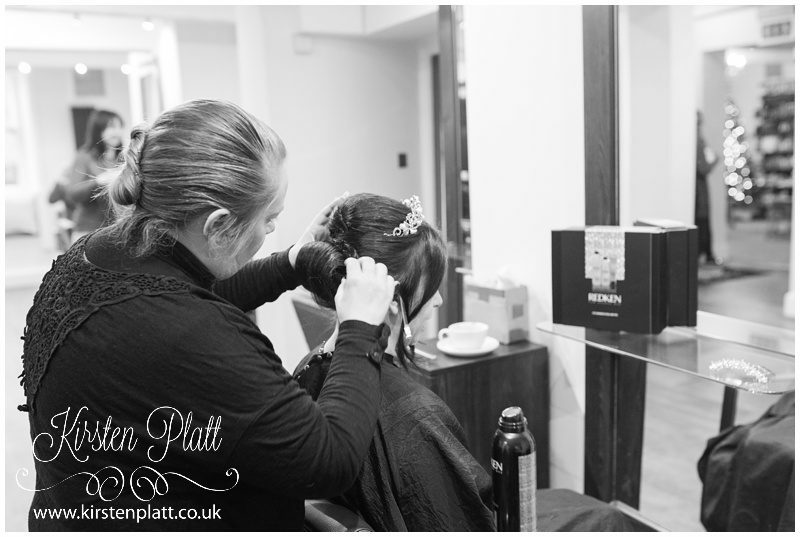 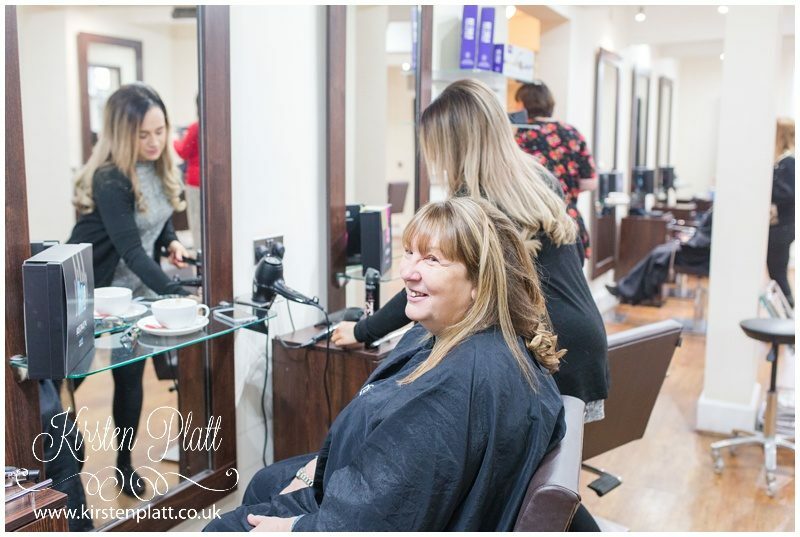 I started the day with Siobhan and her mum at Tufties in Rawtenstall for hair and make up. 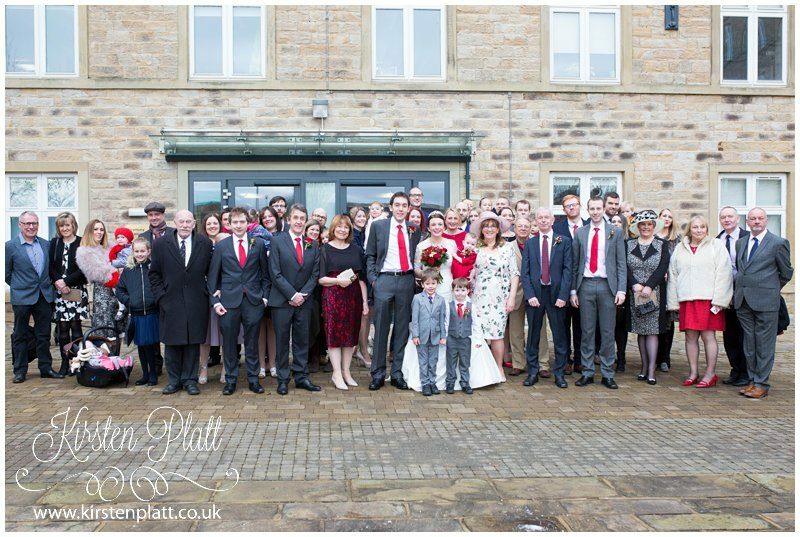 Our next stop was Skipton Register office. 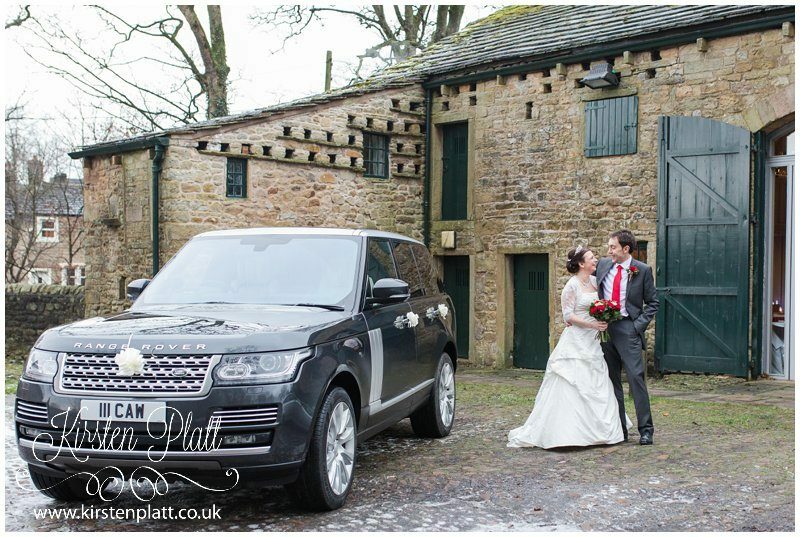 Then we finished the day at The Pendle Heritage Centre in Barrowford. 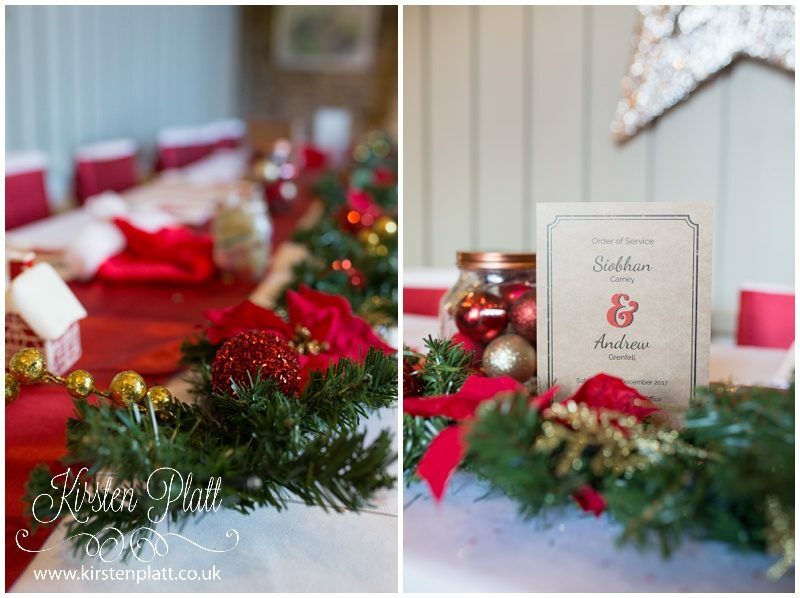 The venue had been beautifully decorated by Siobhan and her mum with help from the venue the day before.